A Terra Collection Initiative, William Merritt Chase (1849–1916): A Painter between New York and Venice is co-organized by The Phillips Collection; Museum of Fine Arts, Boston; Fondazione Musei Civici di Venezia; and the Terra Foundation for American Art. William Merritt Chase (1849–1916): A Painter between New York and Venice is accompanied by exhibition catalogues in English or Italian. 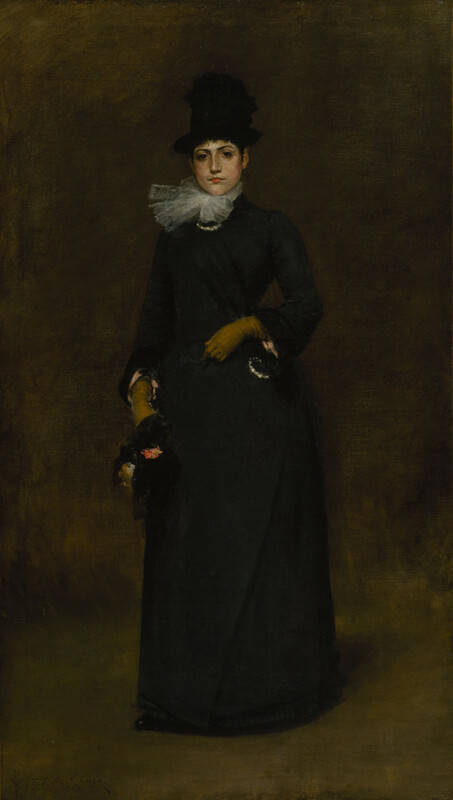 This exhibition is also on view as William Merritt Chase: A Modern Master, at the The Phillips Collection, Washington, DC, (June 4–September 11, 2016) and as William Merritt Chase, at the Museum of Fine Arts, Boston, (October 9, 2016–January 16, 2017).